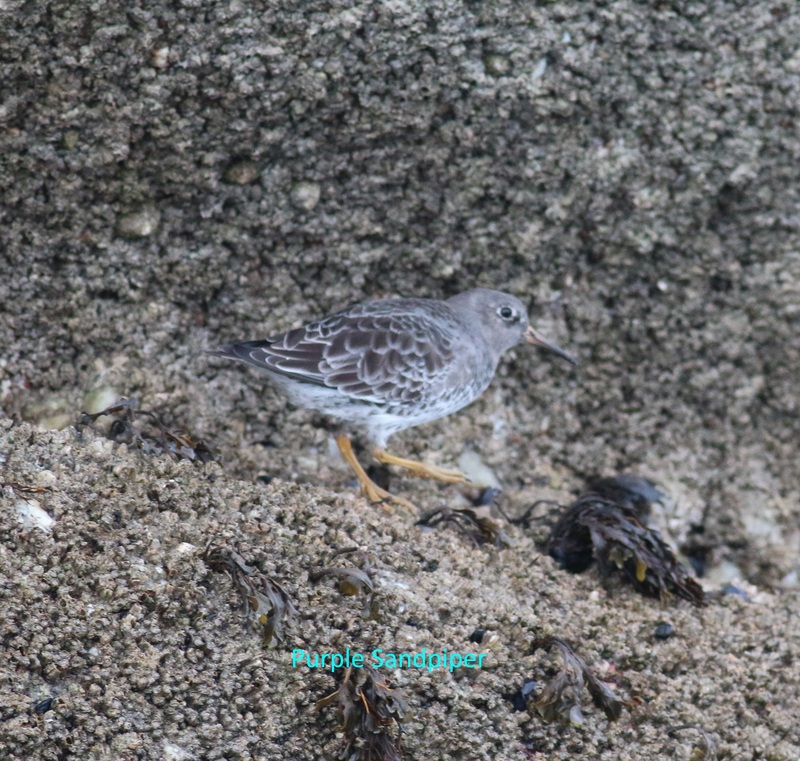 12/10/2014 I spent the morning walking around St Mary’s where I saw the Richard’s Pipit on the golf course and found a Yellow Browed Warbler near Pelistry. 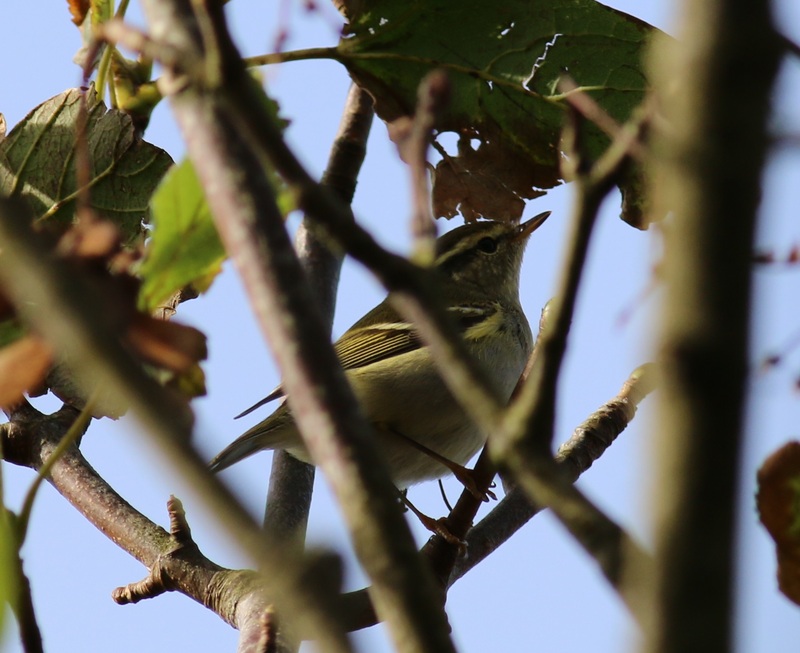 I also saw a Firecrest near Porthellick House. 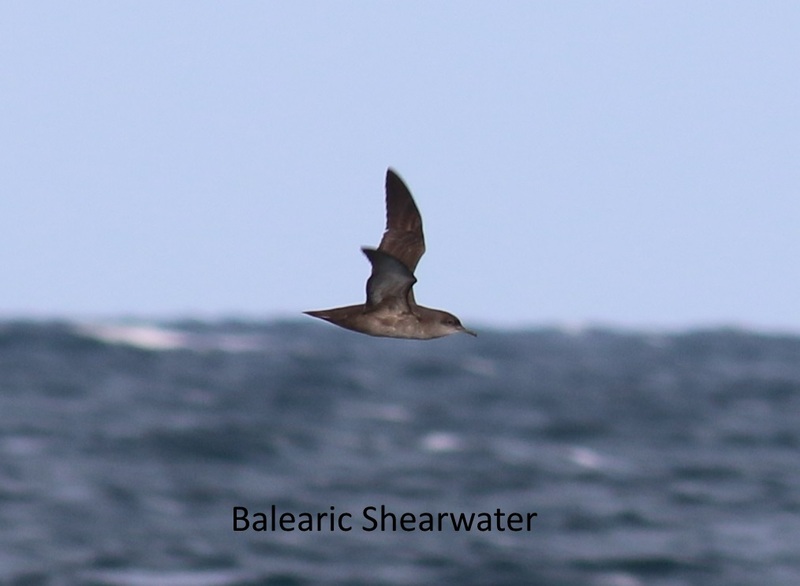 I then went on a mini pelagic trip which started by heading out to the Eastern Isles, then went south for a couple of miles before turning west. 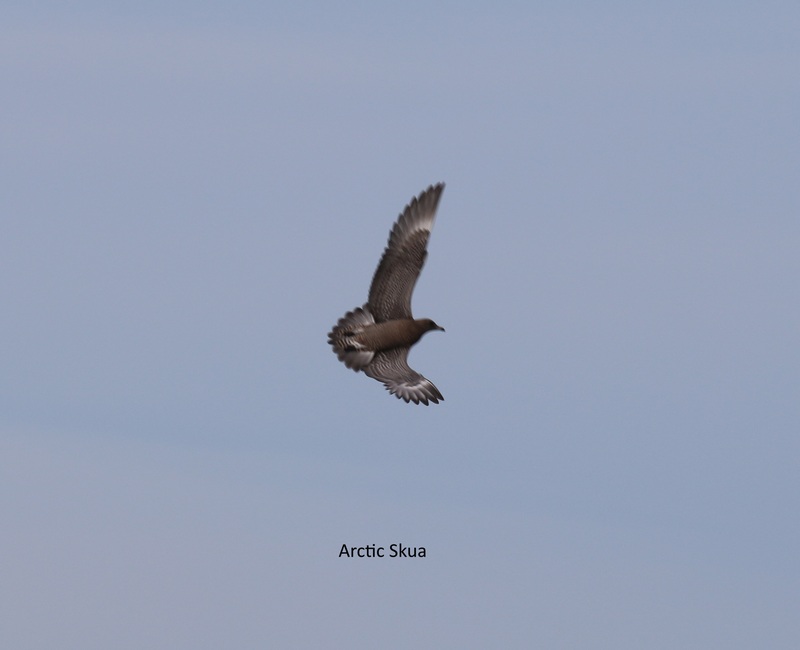 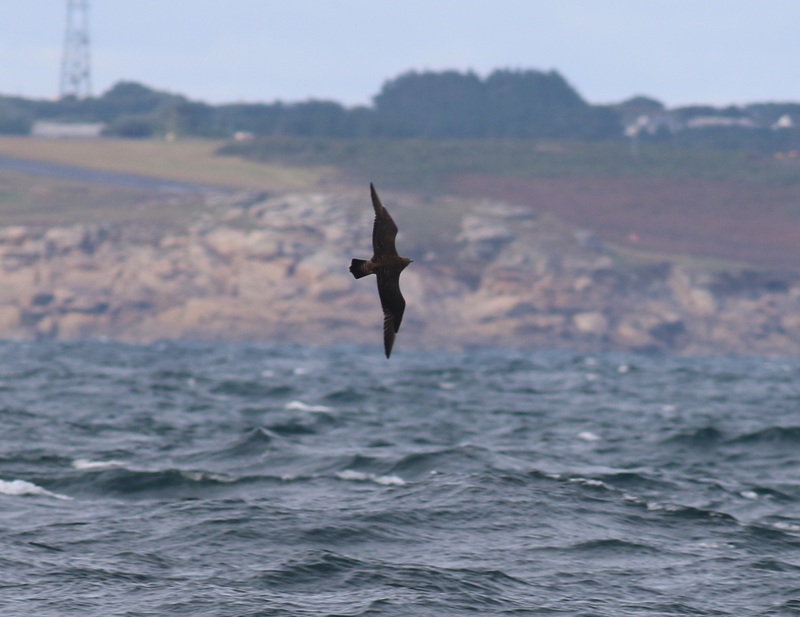 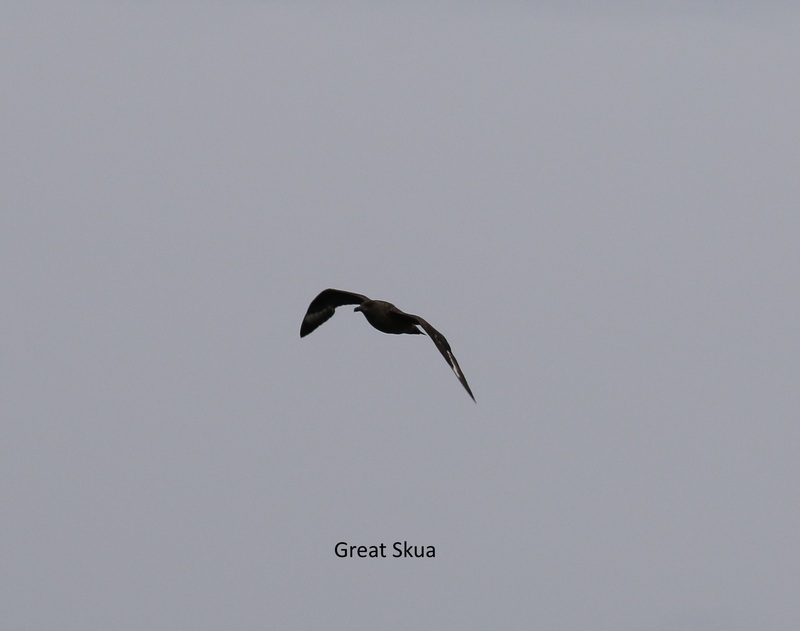 We saw a Balearic Shearwater, Arctic Skua and Great Skua. 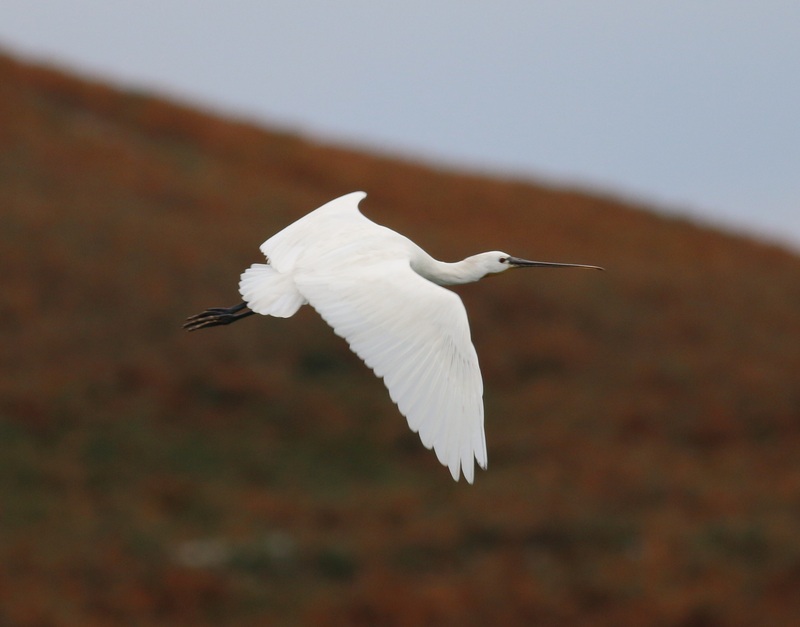 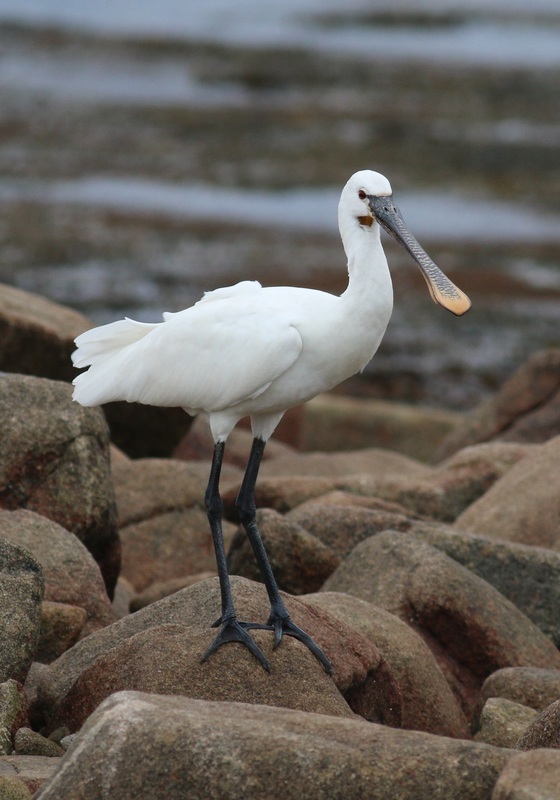 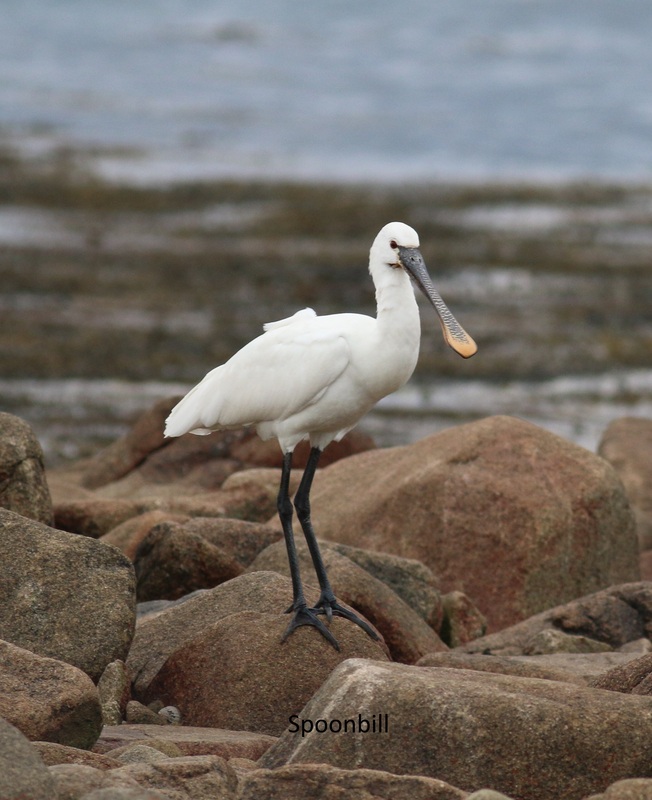 We then returned via the Western Isles where we saw a Purple Sandpiper on one of the rocks and then headed for Green Island where we saw the long staying Spoonbill.